Loved reading this! Lately I have been asking God to help me walk in His purpose for me. Keep these blog posts coming. And safe travels home! Thank you, really appreciate the safe travels. 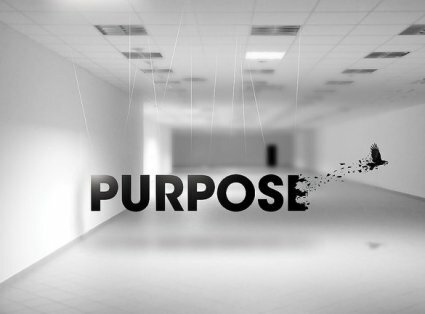 Your purpose gets clearer as you follow your passions. How’d you enjoy the mini E-Book?